The device was inspired by an IBM survey of 10,000 people across 15 countries which found that in excess of 30% of those surveyed where not familiar with the concept of a cost per unit of electricity (p/kWh). This worrying lack of energy understanding was further demonstrated by a YouGov poll in the UK, which identified that only 56% of bill-paying adults understand what their energy bills mean. I prototyped two models of the device: one based on a standard twin socket faceplate and another with it’s own 3-pin plugs and a rack and pinion system to allow it to be adjusted to fit any twin socket. 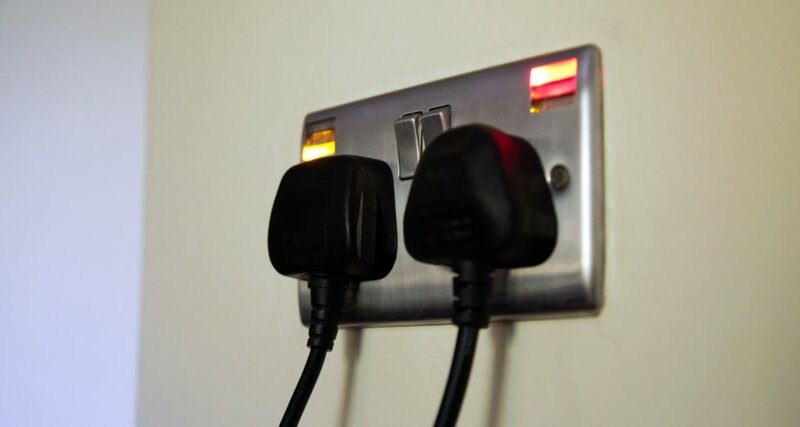 During testing in a range of domestic properties the devices stimulated a 4% reduction in annual household electricity consumption, through improved energy understanding. My Watt Clock device was built as a further development of this concept.